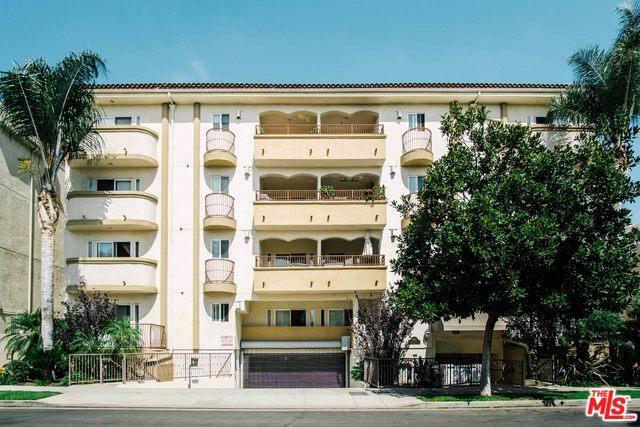 It's an easy move into this 3 Bedroom + 2.5 Bath, corner rear unit in a newer Mediterranean building near both Century City Shopping Center and UCLA. 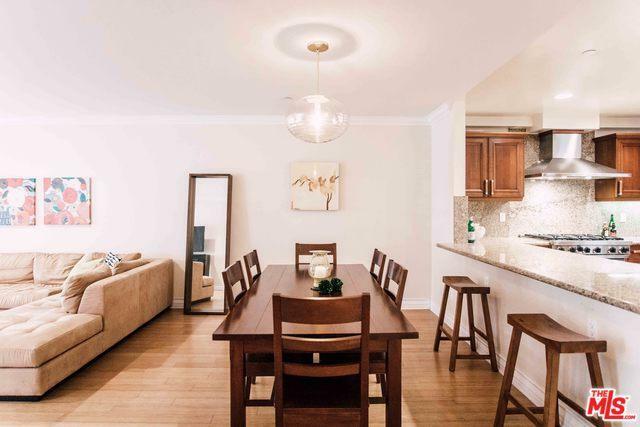 Spacious kitchen with Viking range and wide bar counter opening onto the dining/living area and balcony. 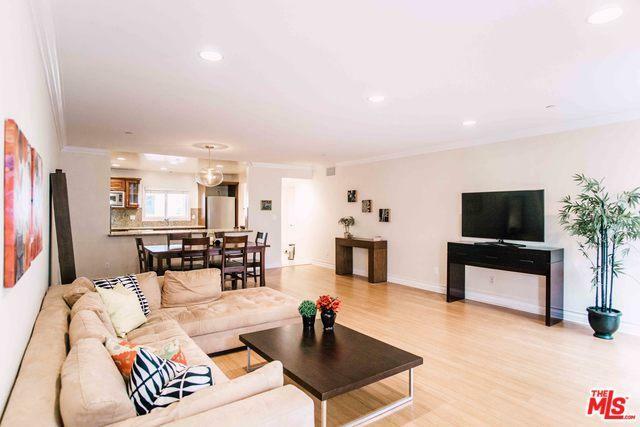 Really lovely floorplan for entertaining. All the features of a 2005 construction - wood floors, fireplace and dual french doors off living room, secure building and prime location. Move right in! Listing provided courtesy of Janice Hou of Compass.